Here at FSW we understand that problems may randomly occur at the worst times possible, one of your appliances has broken and your business has hit peak times causing a giant amount of problems and could cause your business to lose custom, however we are the solution! We offer a 24 hour service, 7 days a week for your repairs, maintenance and installations. 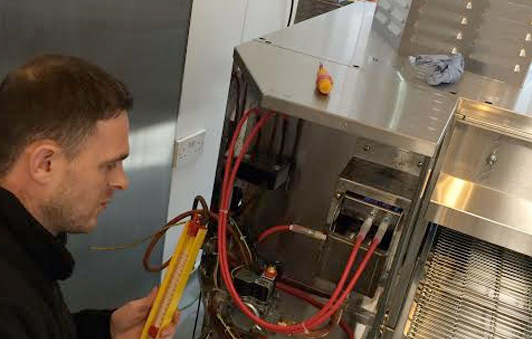 Our engineers are highly-trained and follow a strict-standard of work meaning we provide the best possible service at any time of the day, any day. We are very experienced in the industry with over 10 years experience, on top of this our engineers have come from different areas of the field. This means all have a large extent of knowledge. We are based in ashton-under-lyne, and cover all different towns and cities in the North West. If you have a problem and need us to fix it, give us a call and we will get one of our engineers out to you as quick as we can.